I am such a geek that sometimes while watching subtitled movies I write down translations I either like or don't. 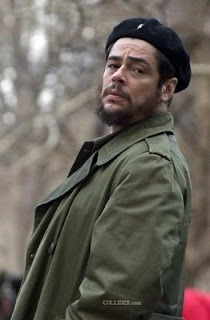 I recently sat through all 4 hours of the movie Che and wrote down a bunch. La tierra es de quien la trabaja se refiere al motto de Emiliano Zapata. Una traduccion mas apropiada es "land belongs to those who work/toil it".